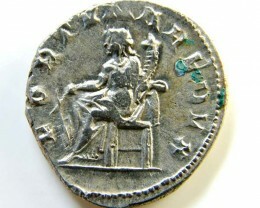 When you collect coins issued by each emperor of Rome, you should know that one of the rarest coins is Valerius Aurelius Valens known as Valens I or Valens the Usurper. in the summer of 316, the struggle for the supreme and sole power of the empire was at its bay. Constantine launched the campaign from Verona on 20 September and at the end September he was able to conquer Licinius capital, Siscia. Licinius had no alternative than fight and so he did. On 8 October 316, the battle of Cibalae was a total victory for Constantin and a total defeat for Licinius. Licinius fled, planning to continue the fight in East. Fearing that he will be followed by Constantine, Licinius decided to leave a decoy for him. He makes Valerius Valens, the governor of Dacia Ripensis, a second class Roman province from the Balkans, an emperor. It was very plausible that Valens will try to keep the power and so a struggle between him and Constantine will appear, helping Licinius. At the same time, Constantine felt strong enough to proclaim his two older sons, Crispus and Constantine II, as Caesars and heirs. The war continued. In October, at the battle of Campus Ardiensis, the draw left both emperors in an uncertain situation. In December negotiations were held and, with the help of Constantia, Constantine’s sister and Licinius’s wife, peace was made on 8 January. 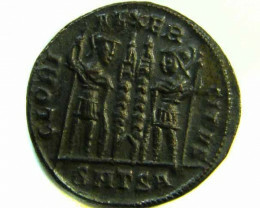 One of the key conditions imposed by Constantine was the death of Valens, a threat for his two sons. Licinius showed no mercy to one of his loyal governors and killed him in January, probably on the 8th . 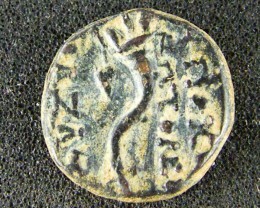 Valens imperial power was limited in the Balkans, more precisely Dacia Ripensis, Greece, in Asia Minor, especially the coast provinces and in Egypt. He wasn’t able to influence in any way the war or history, yet he had time to assume one of the imperial attributes, minting coinage. He did that in the only 2 mints of the empire under his control, Alexandria and Cyzic. One one side it depicted the laureted portrait of Valens and the legend IMP C M AVR VAL VALENS P F AVG. 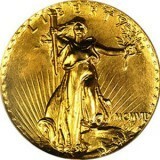 On reverse, Jupiter standing left, with chlamys across left shoulder, holding scepter in left hand and Victory on globe in the right hand. At his feet, on his left side, an eagle with wreath. The legend is IOVI CONSER-VATORI. In exergue SMK and in field right, I. 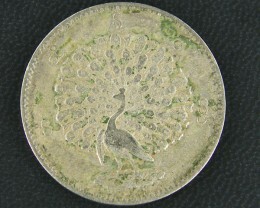 This coin was minted in Cyzic, which is now in Turkey. It is made of bronze and has a weight of around 2,5 gr. and a diameter of around 20-24 mm. 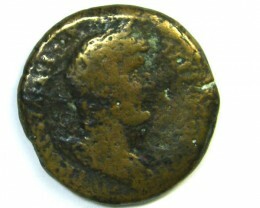 In the mint of Alexandria a similar coin was minted. 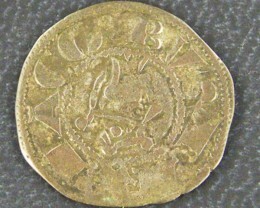 The legend is the same (except for the reverse, the letters AVGG are missing), the mint mark in exergue is ALE, in the left side of the obverse the letter K appears and on the right side of the reverse, on three lines, one small wreath, the letter X and the letter A. These coins are one of the rarest coins of the late Roman Empire. 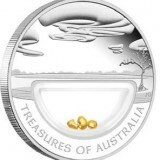 Until the 1900-1950, their authenticity was questioned and only recent discoveries proved that the coins are genuine and were indeed minted. 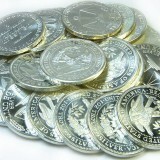 The normal price for this small bronze coins is around 10.000-15.000 $. However, surprises can appear. Valerius Valens has the same name as the emperor Flavius Valens (364-378). 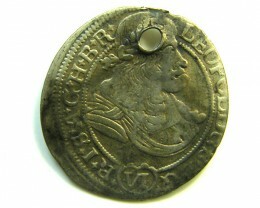 Valerius Valens coins are a little bit larger in diameter. Also, Valerius Valens was a pagan and Flavius Valens was an arrian Christian. 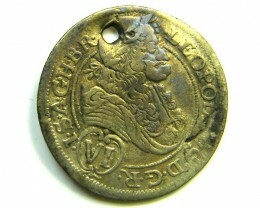 The iconography of the coins is pure pagan in the first situation and Christian in the second situation. Another clue is the beginning of the legend. Valerius Valens coins will always start with IMP C (Imperator Caesar) while the Flavius Valens one will start with D N Valens (Dominus Noster - our lord). The chances to find a Valerius Valens coin are slim, but when you do, you will be one step closer to completing the collection.